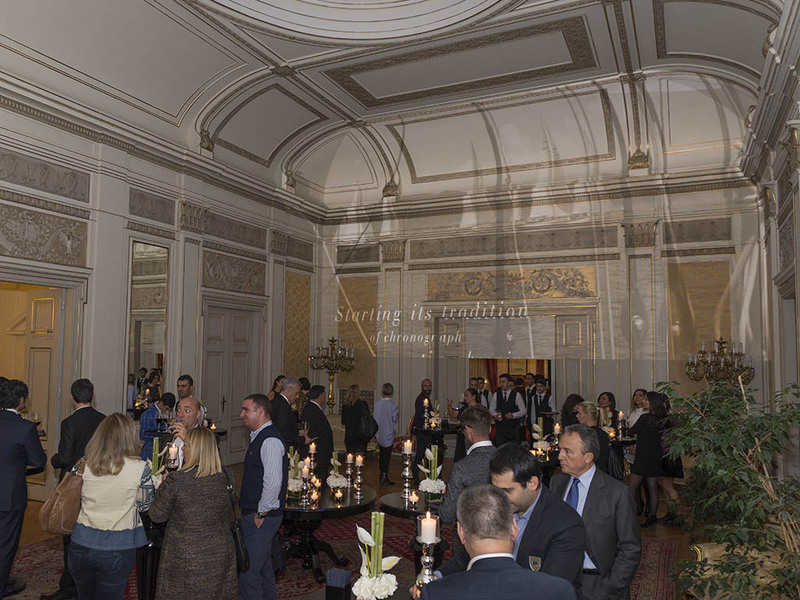 One of the historic locations of Istanbul, “Palazzo di Venezia” presented a thrilling event. 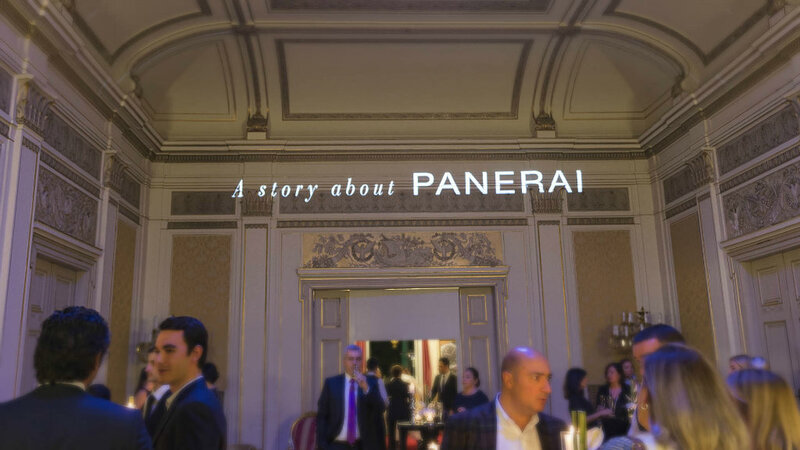 Hosted by Officine Panerai which puts great excitement to the watch world via new models released every year, the latest novelties of the brand are premiered to the European watch aficionados for the first time. 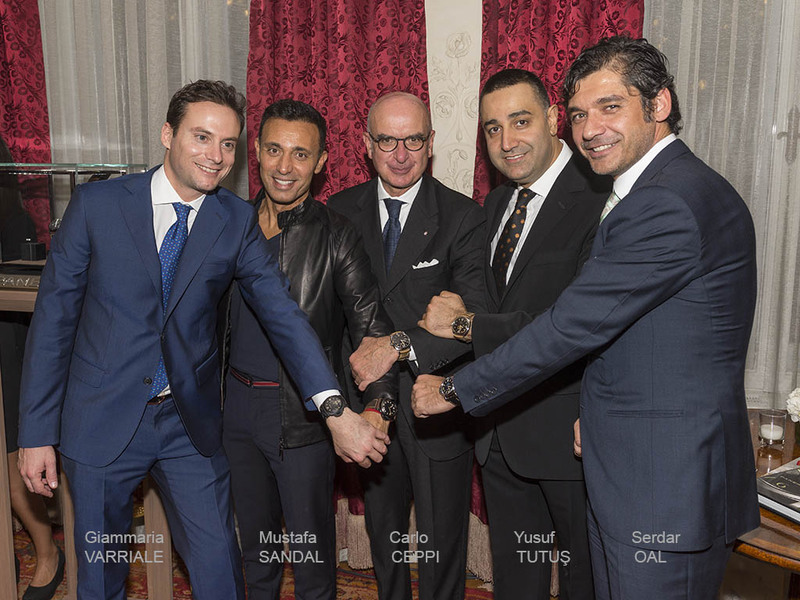 The brand, which made a great progress at Turkey's market in such short time frame, gave a clear message to the watch world that their success is not a coincidence and they are ready to invest further for a stable presence in Turkey. 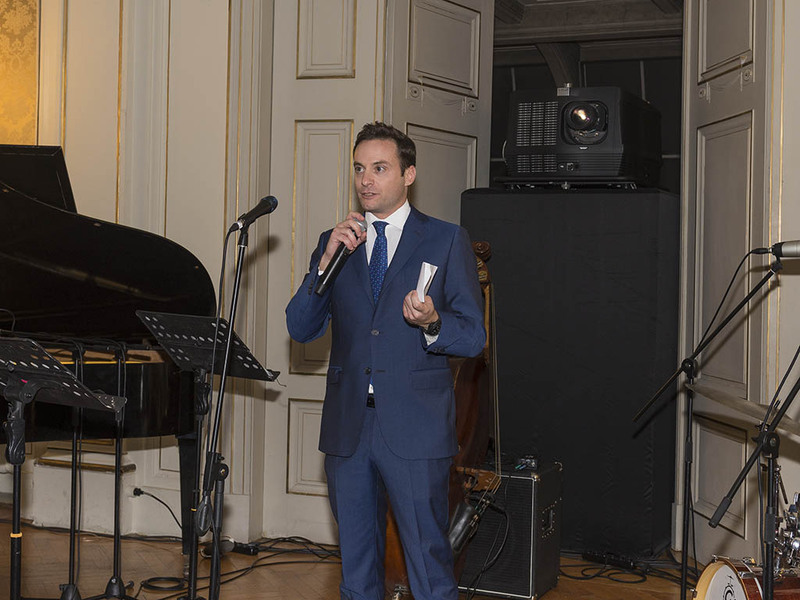 Receiving more than 500 exclusive guests, the event started with the brand's Europe Sales Director – Mr.Carlo CEPPI's opening speech. 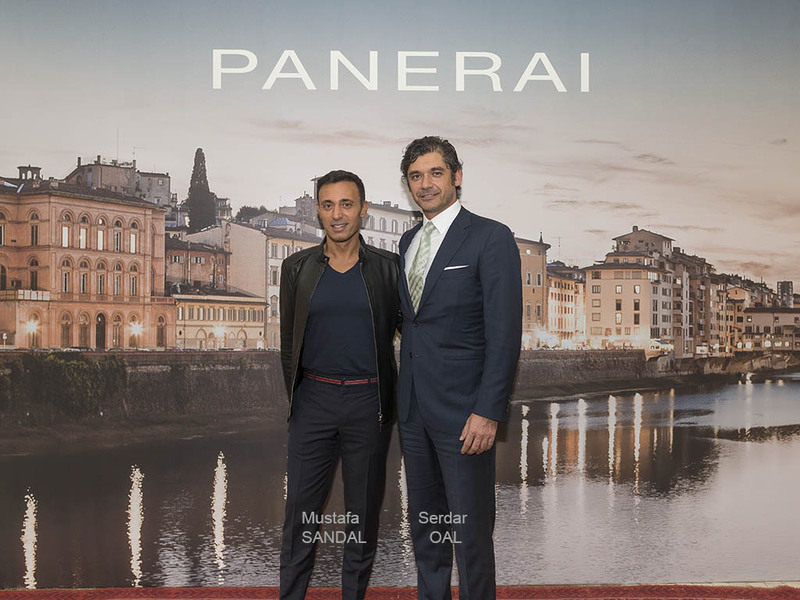 After the speeches of Panerai Regional Manager – Mr.Giammaria VARRIALE and The Owner of Sami Saatçilik – Mr.Yusuf TUTUŞ, whom played significant roles at the brand's impressive progress in Turkey, the event continued with the presentation of the new models. 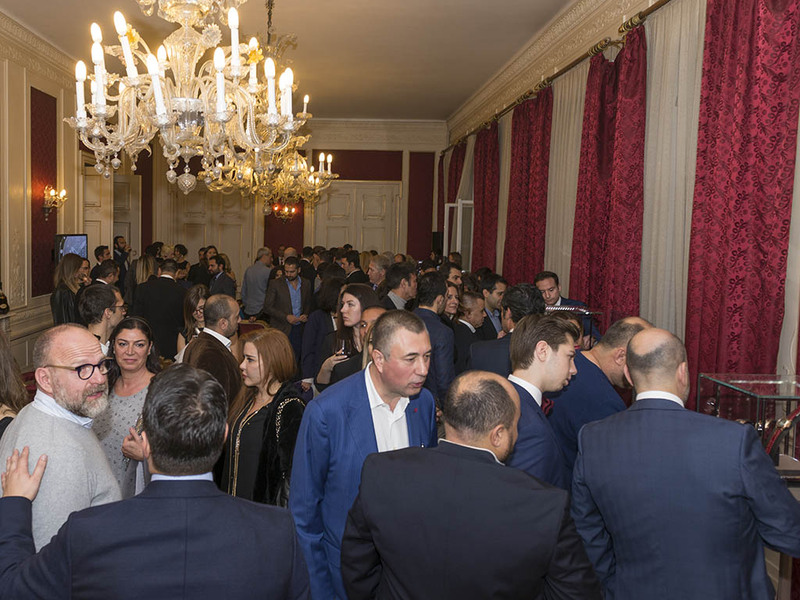 Hosting very important and well known names from sports, art and society such as Mustafa SANDAL, Rüştü REÇBER, Onur BAŞTÜRK and Sinan ÖZEDİNCİK, the event exposed the brand's heaviest hitter – PAM00559 limited to 30 pieces only. 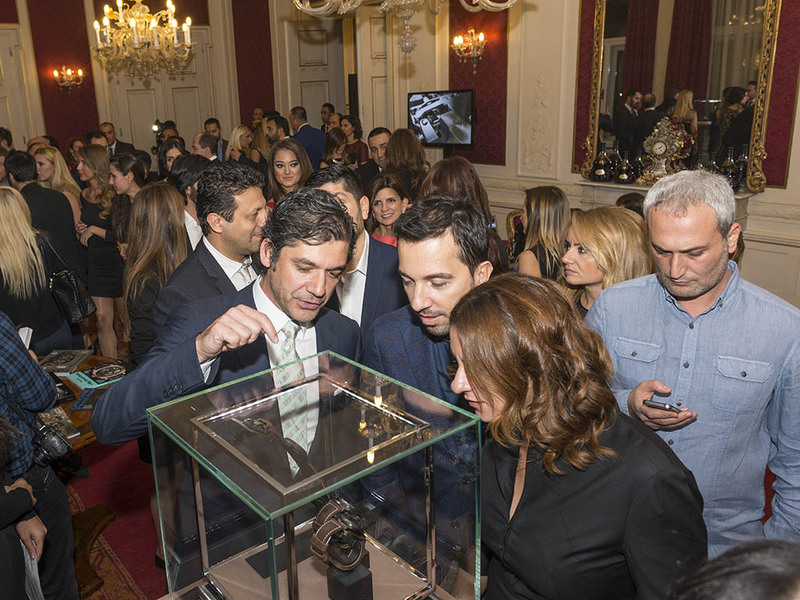 Greatly appreciated by the guests, PAM00559 has been sold to it's new owner during the event. 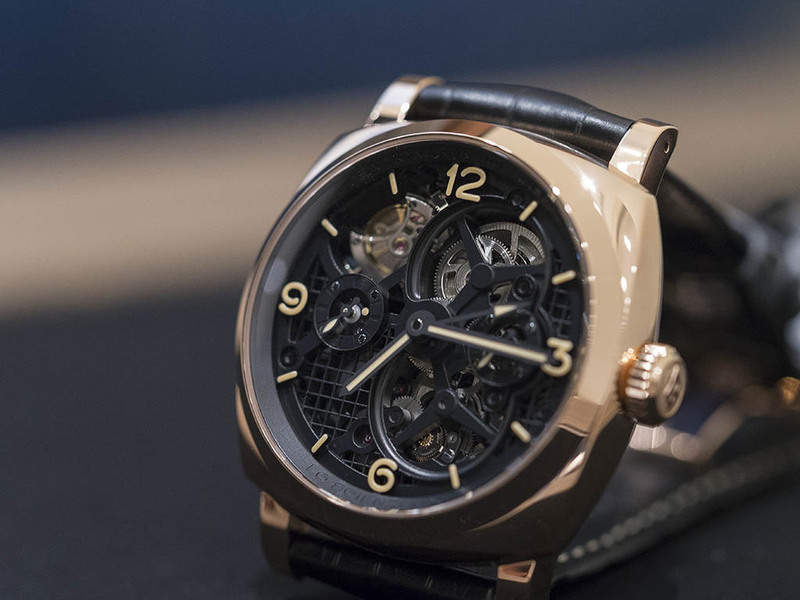 Having a long waiting list despite it's 149.000 EUR price, we believe it'd be quite hard to spot another sample. 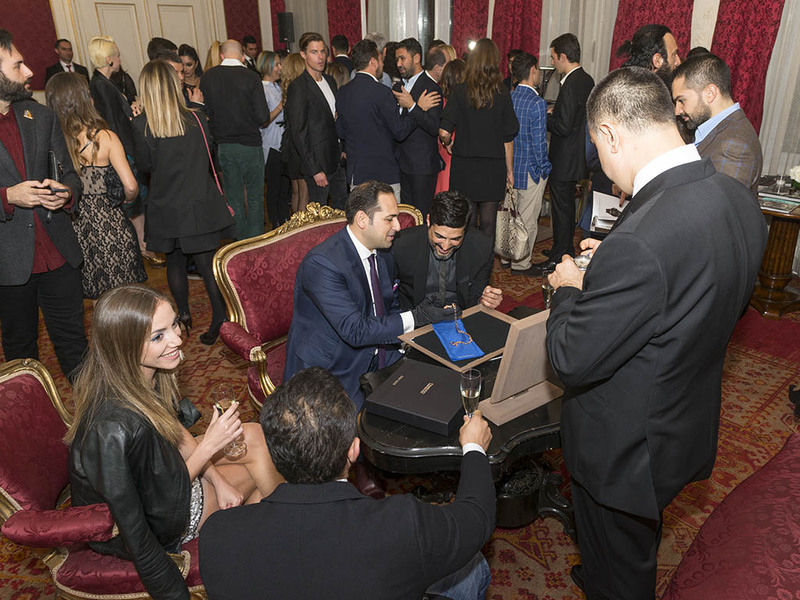 A remarkable number of sold items proved the great interest to the brand. 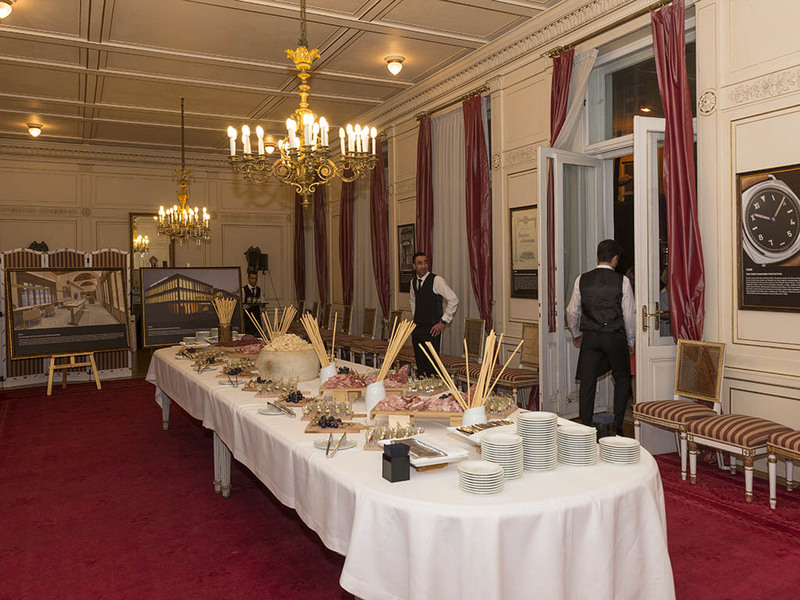 One of the important notes for the event was the long waiting lists for the new models. 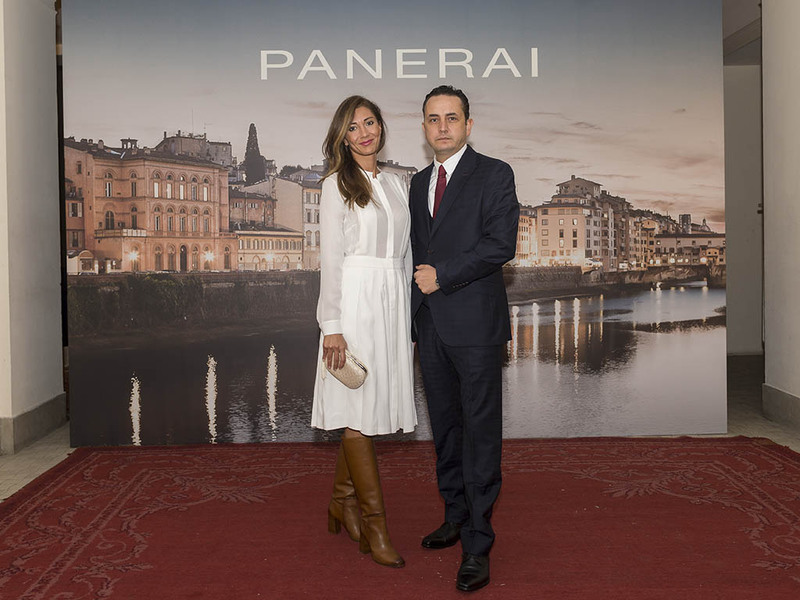 Being known as a loyal Panerista, Mustafa SANDAL and his graceful wife gave a novel touch to the event with their presence. 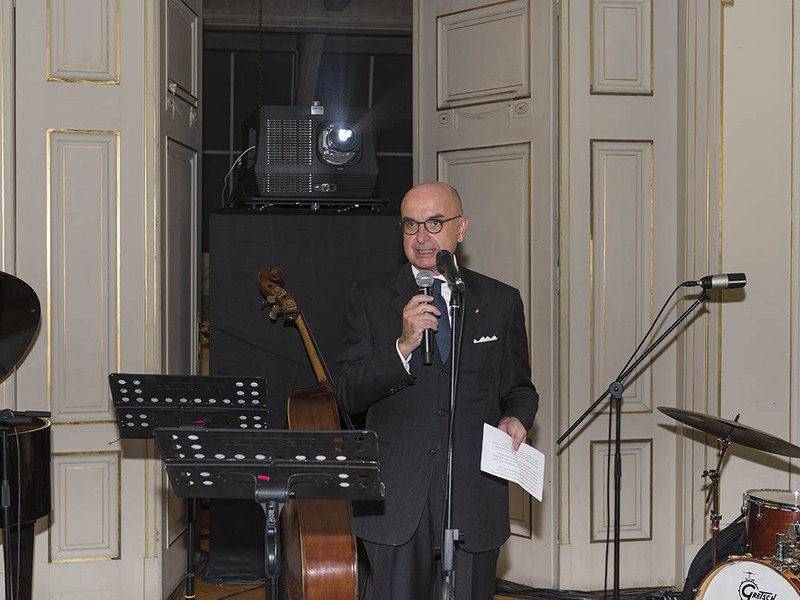 Previously appeared in Horobox with his watches worn on live episodes of a TV show, Mr.SANDAL was rumored to have ordered several new models during the event. 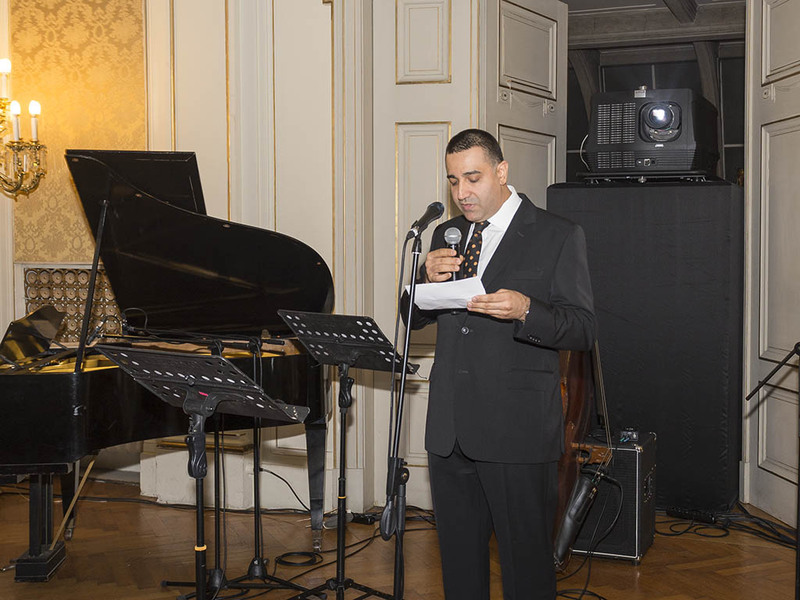 While the event continued with pleasant chats of the exclusive guests, we brought in something new and made a live interview with Europe Sales Director – Mr.Carlo CEPPI. 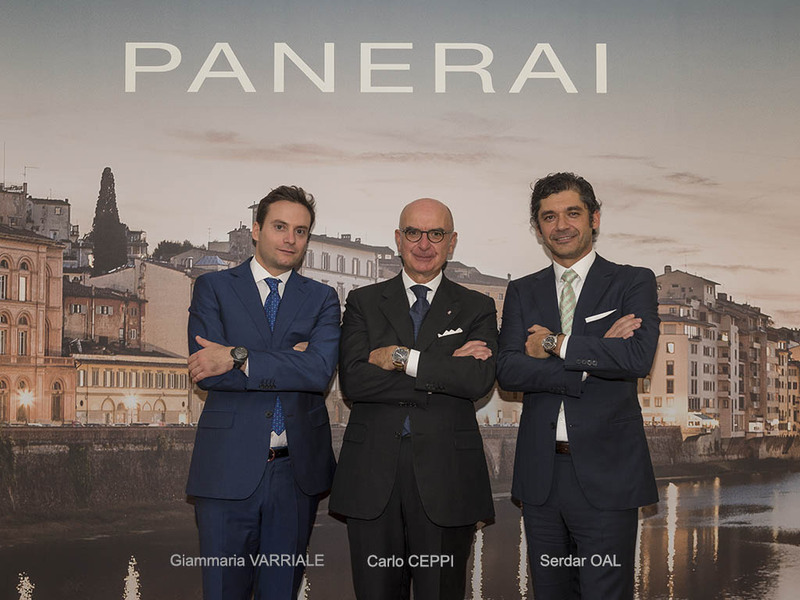 Being the only digital media partner of the event, we hereby thank the whole Panerai Family for their kind support and leave you with the interview of our Executive Editor Mr.Serdar OAL and Mr.Carlo CEPPI.